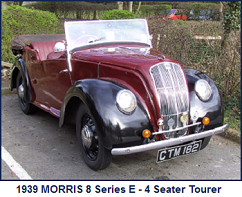 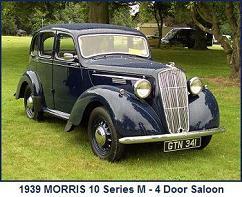 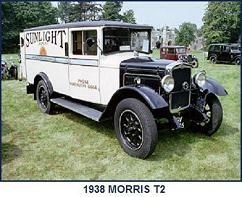 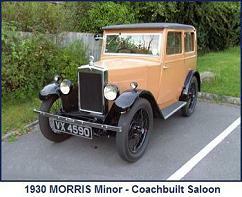 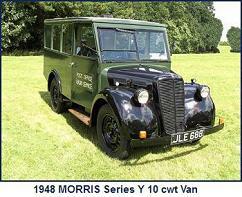 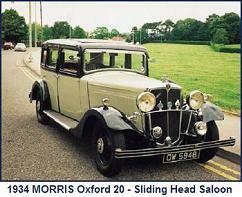 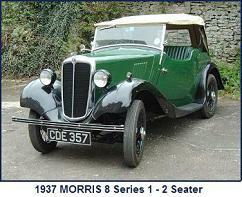 Contact: Bill Watson – (08) 8264 6355 or visit the Morris Register of SA website. 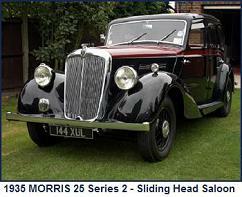 Contact: Colin Schiller – email or phone: 0419 686 254 or visit the Morris Register of Queensland website. 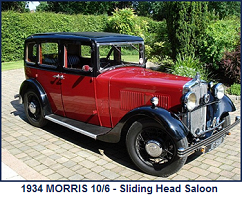 Rydalmere Bowling Club, 6 Park Road Rydalmere NSW 2116. 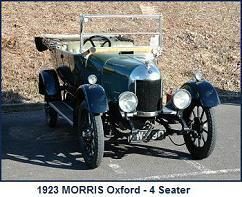 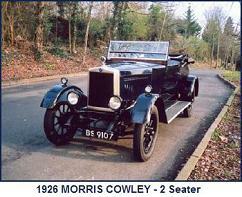 Contact: Ken Coad – email or visit the Morris Register of NSW website. 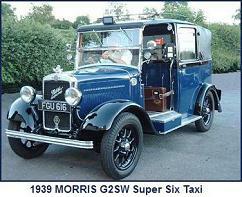 8.00pm onwards – Horticultural Centre, Jolimont Rd Forest Hill – Melway ref 62 F4. 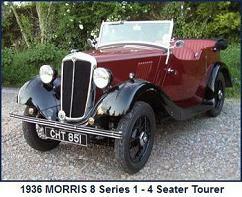 Contact: Fred Organ (03) 9739 7652. 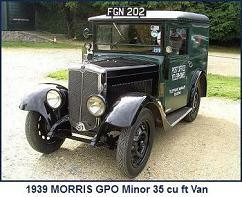 For further information refer to the Morris Register of Victoria website. 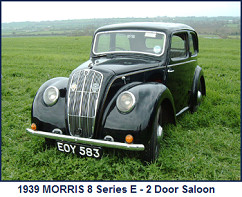 25-28 Apr 2016 – Australian Morris Registers’ Biennial National Rally – The Morris Register of Victoria will host the 20th National Rally at Warrnambool, Victoria over Easter 2016.